Air New Zealand and Emirates are two of the main choices when flying to Europe from New Zealand and both have a great loyalty rewards program. This review is an add on the the main post comparing the business class products of both airlines. The main target audience for this post is people who live in New Zealand or live in the UK and travel to New Zealand. 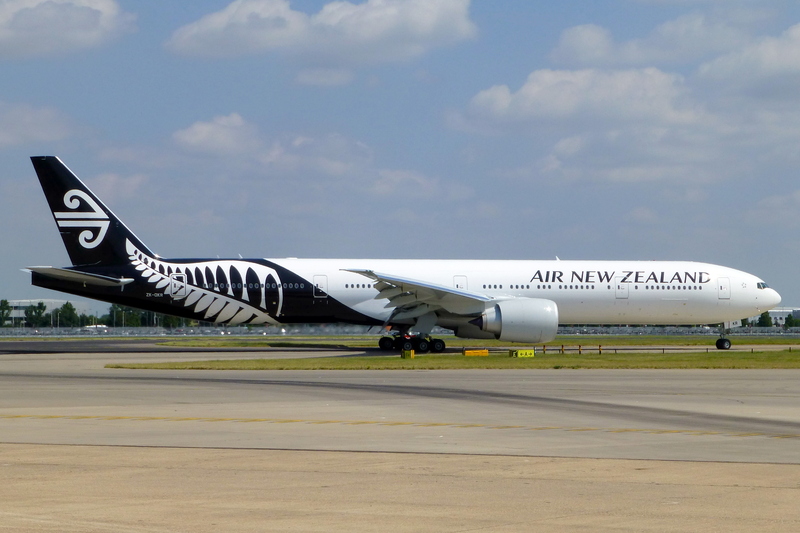 Air New Zealand is the national carrier for New Zealand and has the biggest range of direct flight options both domestically and internationally. Air New Zealand has a large network of domestic flights and flies direct to most large centers in Australia, the pacific Islands, 3 destinations in the USA (Los Angeles, San Francisco, and Houston), Canada (Vancouver), Argentina (Buenos Aires) and multiple destinations in Asia. It also flies to London via Los Angeles. In comparison, the only flights on Emirates out of New Zealand are from Auckland and Christchurch direct to Dubai. You can currently still fly to 3 different Australian cities (Brisbane, Melbourne and Sydney), and then onto Dubai, but the flights are being phased out in 2018 and replaced with a Qantas code share flights on the trans Tasman routes on smaller planes rather then the Emirates A380’s currently being used for this sector. Only the Direct flights to Dubai from Auckland and Christchurch will stay. Once you get to Dubai, then you can essentially fly anywhere! Emirates Airbus A380-800. This is the best choice of plane for the ultra-long haul flights. Flying Emirates to Europe works well, but if you want to get to North America, Asia or the Pacific Islands, then Air New Zealand provides a much more direct route. These are important considerations when deciding which loyalty program you want to focus on as it is difficult to maintain a high tier status on both. If you travel with family, then having a high tier status provides many advantages. Benefits of dollars/miles Airpoint dollars can be use as exact $ for $ value to buy any ticket with no restrictions. Miles can be used to purchase rewards ticket on Emirates and partner airlines. How much you need for each flight is more complicated to work out. The main difference between the two loyalty rewards programs is that it seem easier to get to the top tier (elite) on Air New Zealand. Complimentary upgrades 2 x complimentary long haul sector upgrades and 1 x short haul complimentary one class upgrade. Flying from Auckland to London would count as 2 sectors one way. No complimentary upgrades, but with each tier increase get bonus miles. On platinum you get 75% extra miles compared to lowest tier, so makes earning miles easier which can be used for purchasing upgrades. Gifting Can gift complimentary or purchased upgrades to people in the same house hold and a further 5 people listed in your gifting register. Can purchase upgrades for 'friends and family' using you miles. Does not stipulate a limit. If you manage to reach the lofty heights of achieving the top tier on either airline, the benefits are similar. 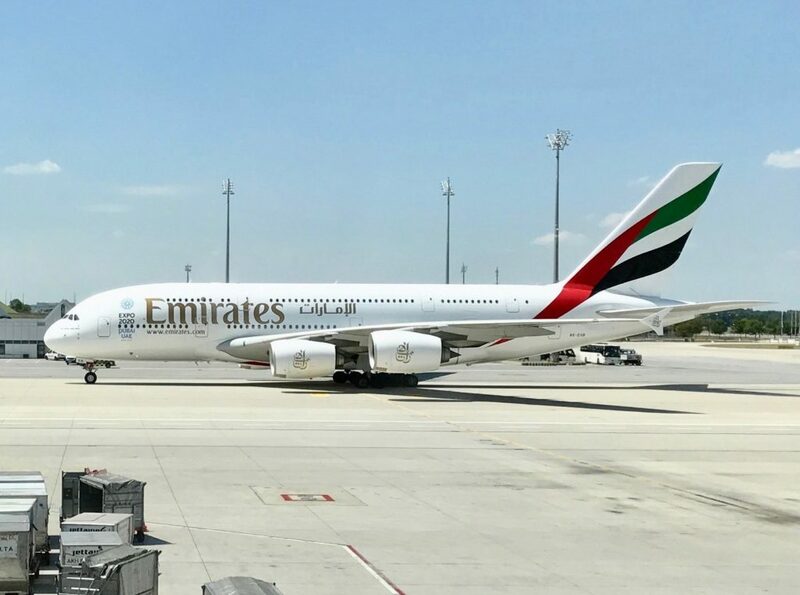 If you haven’t read the review of the business class comparison between Air New Zealand and Emirates you can read it here. Please leave a question or comment and I would be happy to try and answer it. Next Post:Business class on Emirates or Air New Zealand, which one should you choose?